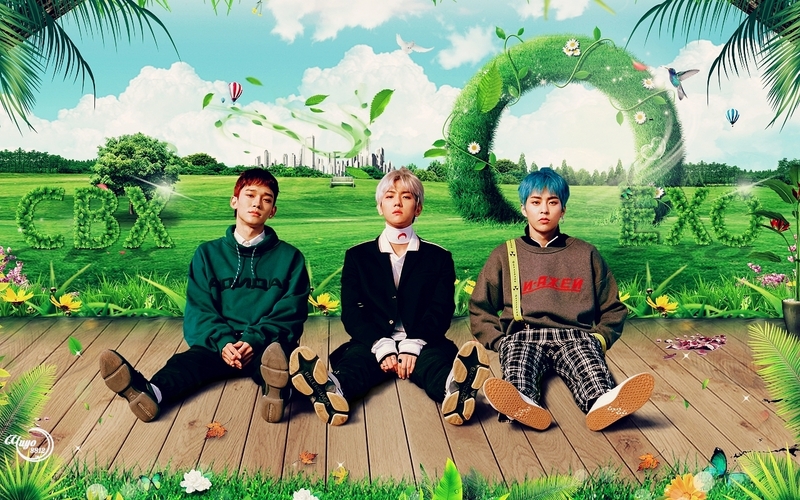 EXO-CBX #WALLPAPER. EXO,CBX. HD Wallpaper and background images in the yulliyo8812 club tagged: #chen #comeback #exo #suchen #wallpaper #wallpaperdesktop #baekhyun #exom.